Pittsburgh, PA – Carnegie Mellon University alum, Wole Idowu, is launching an anti-bullying hackathon series at Carnegie Mellon University. 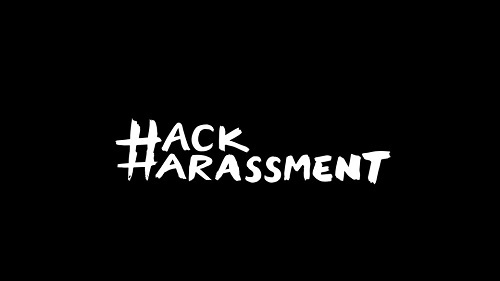 Intel selected Wole, while a student at Carnegie Mellon, along with three other student leaders from other colleges across the country, to be ambassadors to their critical #HackHarassment initiative. As an ambassador, Wole is tasked with the responsibility of finding creative ways to use technology to address the growing problem of online bullying, harassment, and abuse. 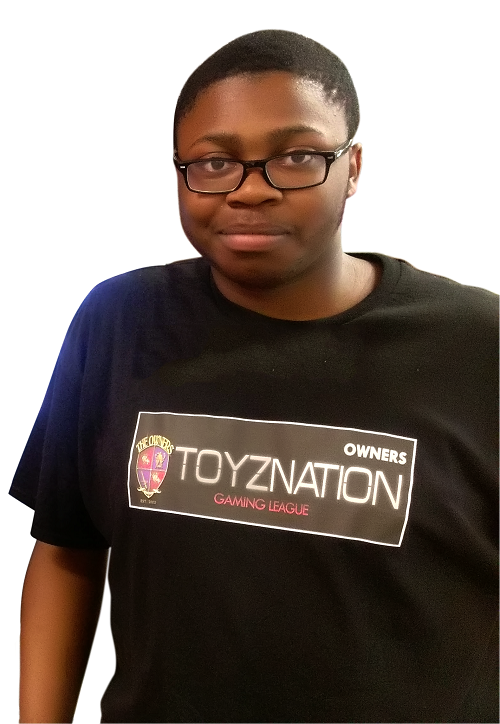 While on campus, Wole Idowu formed the student organization, Toyz Nation Gaming League (TNGL), focused on addressing the issues of diversity and inclusion through technology and gaming. Wole has now launched a startup on campus, Toyz Electronics, LLC, which is a part of Carnegie Mellon’s Olympus Incubator Program. 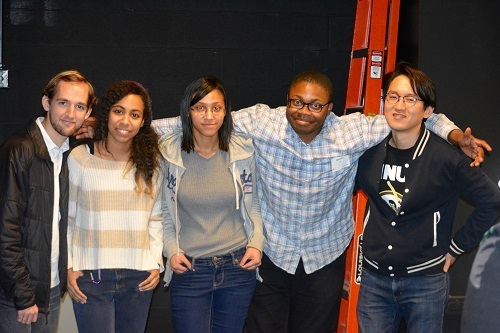 TNGL has conducted several hackathons on Carnegie Mellon’s campus, bringing together a diverse group of students from different backgrounds and disciplines of study, to create several applications in wearable technology and virtual reality fields while having fun in a welcoming and creative environment. Disciplines include music, behavioral sciences, computer science, electrical engineering, mechanical engineering, business, game development, and creative arts. 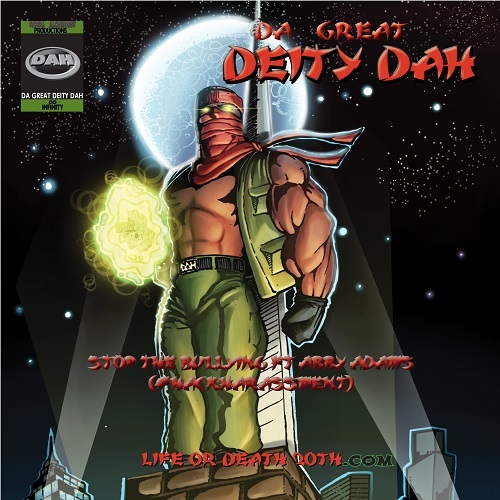 For #HackHarassment, TNGL enlisted the aid of Wole’s father, hip-hop recording artist, Da Great Deity Dah who has an international fan base represented in over 30 countries on 5 continents and Quincy Big Heff Taylor a music executive that has launched the careers of several popular brands and recording artist over the last 10 years. Last Spring, Da Great Deity Dah partnered with the Carnegie Mellon School of Music to create art that could serve the TNGL mission. This pairing of musicians was historic in its scope and reach. The lack of diversity in the technology and creative fields has been a major issue and one of the effects of that problem is abuse and bullying by the few developers and talented individuals who do get the opportunity at employment in the industry. Many of the student developers at TNGL events had experienced abuse and harassment, including Wole himself. Lack of interaction and a general insensitivity to people from other backgrounds can lead to behavior that causes tremendous pain and prevents talented individuals from contributing to their potential in the creative and technology industries. “Stop the Bullying” is the centerpiece song of the spring hackathon that created the album, Chronicles of The Electromagnetic Field General: The Carnegie Mellon Sessions. The finished product has now been released on multiple formats: CD, limited edition colored vinyl, action figure USB, and virtually all streaming and digital platforms including YouTube Red, iTunes, Amazon, Google music, Spotify, Pandora, and many more worldwide. Two global campaigns were taken by Da Great Deity Dah in support of this collaboration with stops in cities such as Beijing, Tokyo, Seoul, Shanghai, Hong Kong, Berlin, Hamburg, Frankfurt, Amsterdam, Rotterdam, Brussels, Paris, London, and Zurich to name a few. Music from the project was featured at the introductory press conference for the largest technology conference in Europe, the IFA. At the upcoming TNGL #HackHarassment event, the artwork from the music project will be converted into a robot! Students will also remix “Stop the Bullying,” make apps and games, create 3D designs of Da Great Deity Dah robot, and use Intel RealSense cameras to create emotion detection software to address harassment. There will also be community engagement events focused on introducing next generation technologies to underserved areas, based on the applications and the robot created from these hackathons. The limited edition vinyl of The Electromagnetic Field General: The Carnegie Mellon Sessions can be purchased here for $35. “Stop the Bullying” is available on iTunes here and can be heard on Spotify here and on YouTube here. Go to https://thebridge.cmu.edu/event/1624714 for more information.